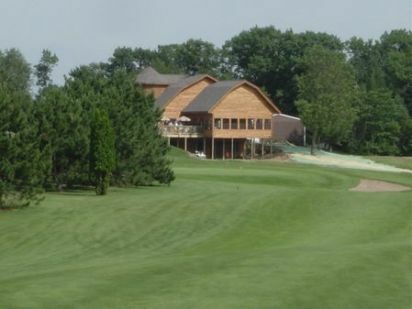 Butternut Hills Golf Club is a Public 18 holes golf course located in Sarona, Wisconsin. 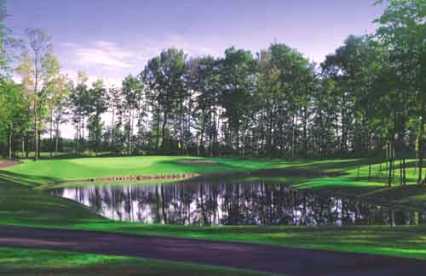 Butternut Hills Golf Club first opened for play in 1978.  The course was designed by Carl Marshall. Par for the course is 70. From the back tees the course plays to 5683 yards. From the forward tees the course measures 4945 yards. The longest hole on the course is # 7, a par-5 that plays to 517 Yards. The shortest hole on the course is # 3 a par-3 that plays to 119 yards from the back tees. 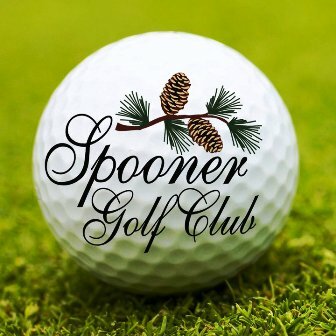 Watch out for # 7, a 532 yard par-5 challenge and the #1 handicap hole on the course. The easiest hole is # 15, a 135 yard par-3.